Our new FOC controller is available now! We put the pleasure in your pedelec ! Samples of the new compact sensor are available! 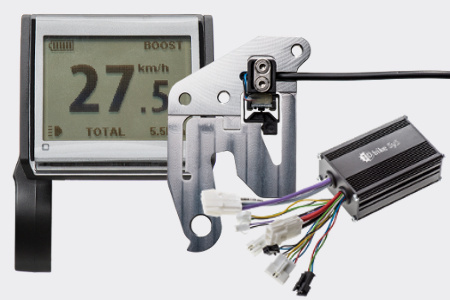 IDbike provides various sensor systems for measuring the torque of the cyclist. 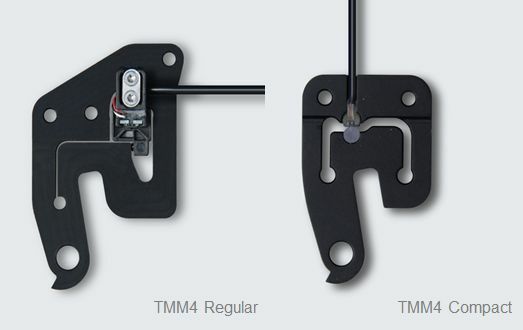 The TMM4 sensor has the worlds best price performance. Various displays are available, including Bluetooth connected versions. Displays are interchangeable through identical connections. 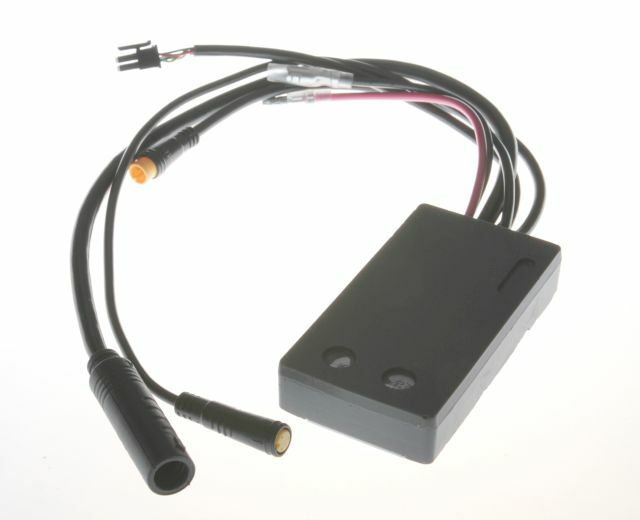 The controller acts as the heart and the brain of the system, is equipped with FOC and is able to control all kinds of motors. Communication via LIN-bus or Bluetooth. Combine our components to full systems. 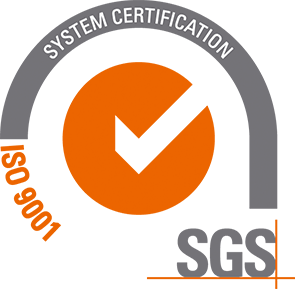 Compared to other systems you'll get superior performance and flexibility, and very high cost effectiveness.